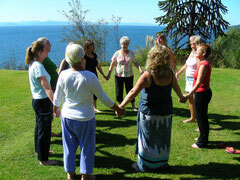 Wisdom Within offers a variety of workshops and retreats throughout the year. 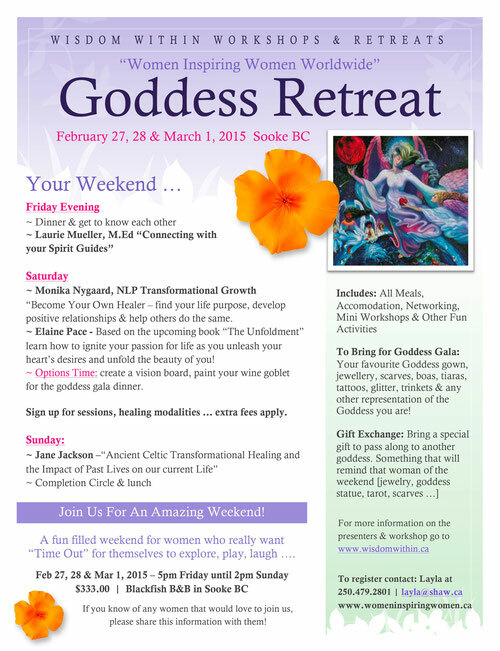 The weekend workshops are the "Women Inspiring Women / Goddess Retreats" that mainly take place in Sooke BC, Alberta and International. the newsletter and have the info e-mailed directly to you! 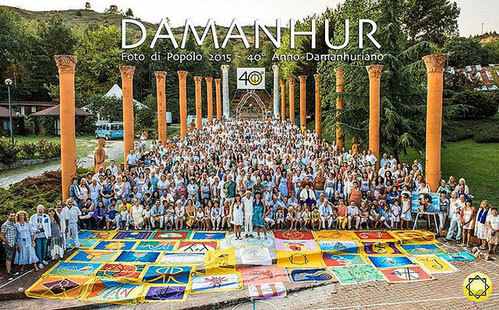 Damanhur is a living laboratory and eco-community in northern Italy, co- creating the dream of a New Humanity. 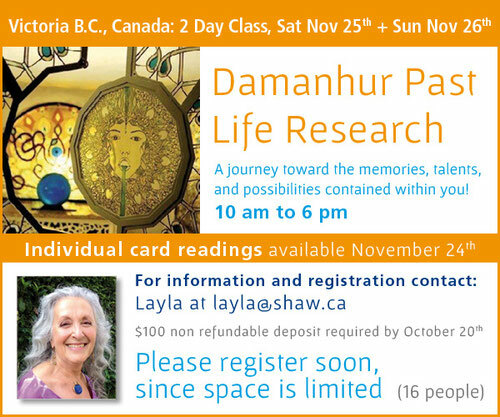 Based on ethical and spiritual values, Damanhur is perhaps best known for its extraordinary subterranean work of art known as the Temples of Humankind, that is often desc...ribed as the "Eighth Wonder of the World." This complex was entirely dug by hand into the heart of a mountain. Decorated with mosaics, stained glass, sculptures, wall paintings and other works of art, it is dedicated to the awakening of the divine spark present in every human being. 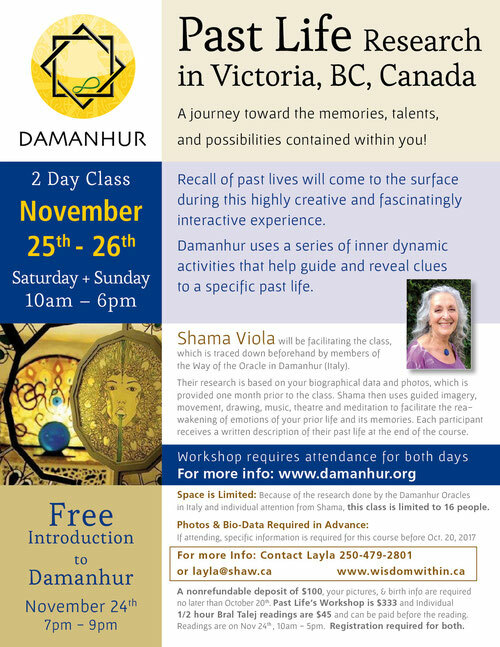 Damanhur has been designated by a branch of the United Nations as a model of a sustainable eco-community for the future of Humanity.